Speaking of computer operating systems, in this article, I have summarized the 5 lightest operating systems for your old computer. 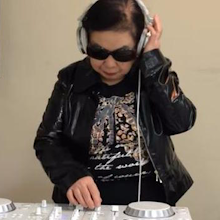 While Microsoft pushes Windows 10 (fall creator version) as an update, Some switch to expensive machines (lightweight laptops) and Instagram models pose with frightening cats. Old Computer You need to breathe in the open and fresh air. Here are some of the fastest operating systems for older PCs and or for low-specification laptops, you can install them on your computer for the young. In order for your old PC to be useful again, of the many fast and light operating systems, I will give you the lightest 5 in my opinion. If your computer is having problems or is left behind while using the Windows operating system, you will find some fast and light OS in this article. In this article, I will walk you through the list of 5 Lightweight Linux distributions that you can install and use on older computers. All of these Linux 5 distributions require fewer resources to run on older desktops or laptops. So without further delay, let's dive in. 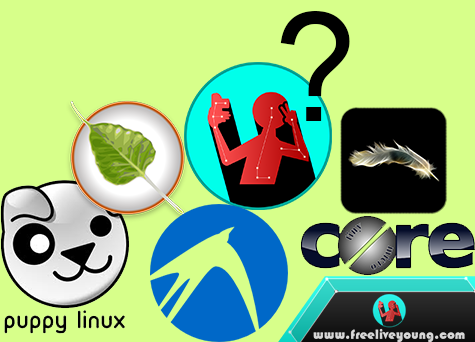 The list of 5 lightweight Linux distributions is not only intended for older computers but you can use them on newer computers. Now, why would you want to use a lightweight Linux distribution on newer hardware? The reason you may not want many packages or apps. In other major Linux distributions like Ubuntu or Fedora, there are many packages already installed so you can use them to meet other application dependencies. Although it's fine but not useful for users who only need some apps on their computers. So for users like lightweight Linux, this will be great for newer hardware as well. 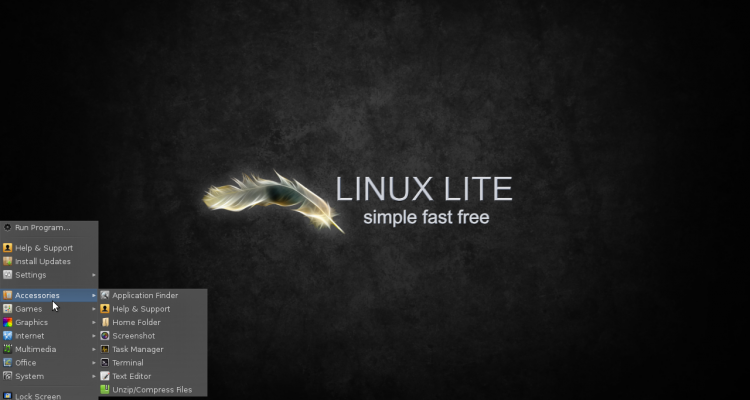 Linux liteThe fifth lightweight Linux for older computers is Linux Lite. It's based on Ubuntu LTS, it's a lightweight and easy to use Linux distribution. If you are new to Linux and want to install Linux on your old hardware then Linux Lite is a good choice for you. 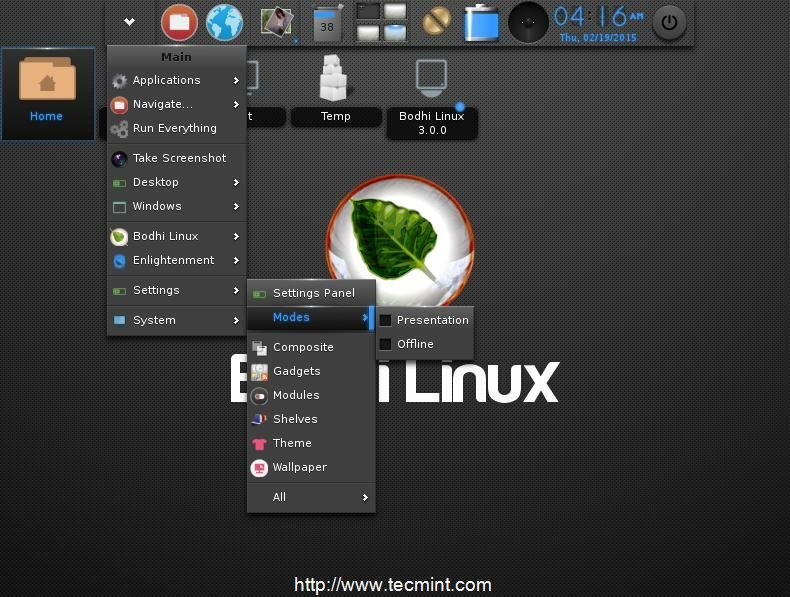 Linux Lite uses a lightweight, easy-to-use XFCE desktop environment. In fact, I'm using Linux Lite to test the app and I've installed it on my Intel PC (Core i3, 6GB Ram) and it's working great. Download Linux lite. Tiny core Have you heard of Tiny Core? No! It must be in this place. Even now modern text editors are bigger than this fully customizable operating system. Only 16MB in size with GUI! It's super lightweight that you can install on a dying machine;). It comes with very few packages and requires fewer resources to run it.But coming up with some apps does not mean you can not install other apps. You can certainly install your favorite apps if necessary. The latest version of Tiny Core is Tiny Core 7.0 that ships with Kernel 4.2.9 and Xorg-7.7 and also have been reactor / updated. TinyCore is Core + Xvesa.tcz + Xprogs.tcz + aterm.tcz + fltk-1.3.tcz + flwm.tcz + wbar.tcz.Tiny Core is available in three versions, Core, TinyCore, and CorePlus. A core is only 11 MB in size and has only CLI (Command Line Interface). 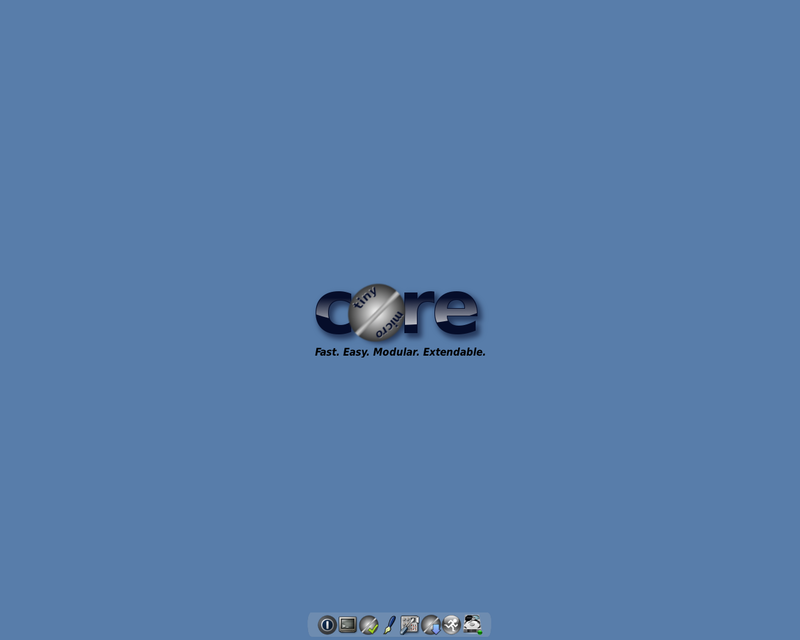 Recommended for experienced users who know to handle CLI.The second is a 16 MB Core and has a core plus X / GUI extension for a dynamic FLTK / FLWM graphical desktop environment.Finally the third is CorePlus which is 116 MB in size and that is the installation image. It comes with a core and tools to set the system. Recommended for new users. Download Tiny core. 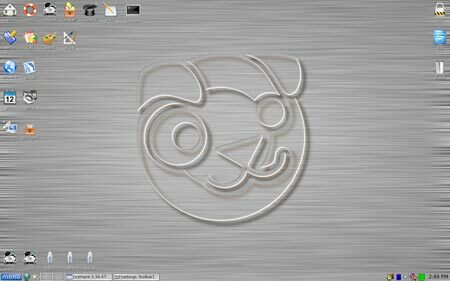 Bodhi Linux is another lightweight Linux distribution based on Ubuntu. Bodhi is designed to provide a faster computing experience without loading it with many applications. It only comes with the necessary applications for almost anyone like file manager, Internet browser, text editor and terminal etc. Any required application can be installed on the go using AppCenter or Apt package manager.Bodhi Linux uses Enlightenment as the default desktop environment. Enlightenment is known for its very simple interface. Bodhi Linux releases LTS (Long Term Support) releases so you can keep using one version for 5 years. Download Bodhi Linux. Who is not familiar with Ubuntu-based Linux distribution, Lubuntu. There are many things that make Lubuntu small, faster and stable. 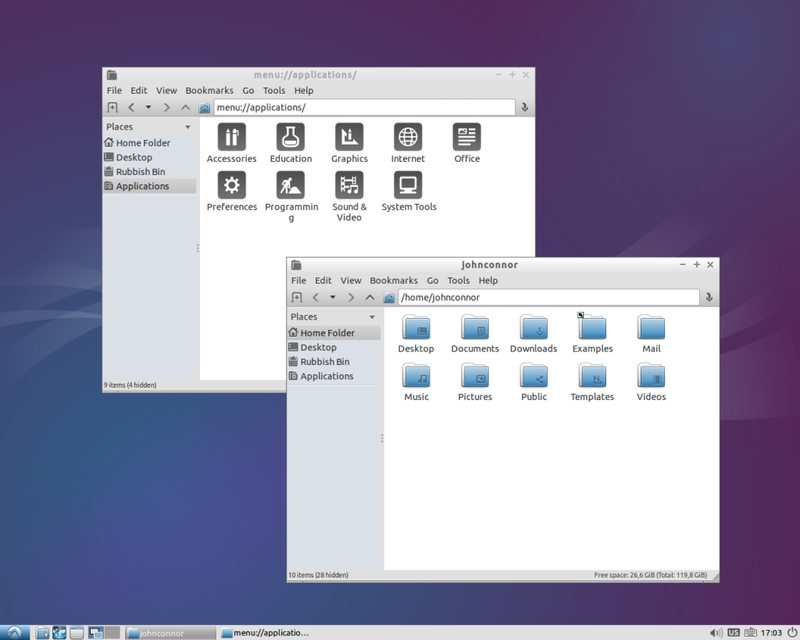 The first is the desktop environment owned by Lubuntu is LXDE. LXDE is specially designed for lower hardware / older machine specifications and is known for its extremely fast performance.Lubuntu also has fewer packages installed that make it lighter and faster than other Ubuntu-based Linux distributions. But Lubuntu not only uses it on older or lower specification hardware but can also be used on modern computers.The latest Lubuntu version is Lubuntu 15.10 based on Ubuntu 15.10 'Wily Werewolf'. Download Lubuntu. Puppy Linux one of the lightest Linux distributions is Puppy Linux. It's small but powerful and can be used on new computers as well. Latest ISO Puppy Linux measures between 200 and 300 MB. It comes with the core OS and with some required applications like Firefox Internet browser, Inkscape, VLC media player etc.The best part of Puppy Linux is that it is loaded into RAM so that applications start very quickly from RAM. When you provide feedback to the app, the app responds to your feedback. You can use Flash drive to boot into Live session and all applications will be loaded into RAM. So even if you eject USB, the system will work fine.Puppy Linux uses JWM or Openbox as a desktop environment. It's a fast environment and you can even customize it to fit your needs. Download Puppy Linux. No hard drive needed to boot Live Disc. Read too: Most lightweight browser pc. Ok, that's 5 Most Lightweight Operating System that you can try on your old computer at home, hopefully, this information helps. Do not forget to share and also comment below.